Amazingly quiet and secluded Solvang condo. This multi-story unit in this small complex is bright with vaulted ceilings, large bedrooms and has views of the mountains. 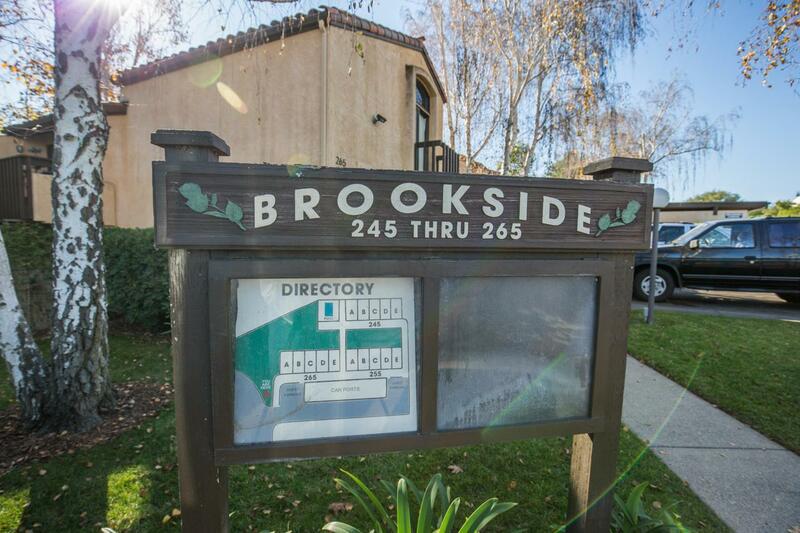 The Brookside complex, at the end of a cul-de-sac has it's own pool & spa. Close to downtown without being in down town, this complex is close to everything Solvang has to offer.